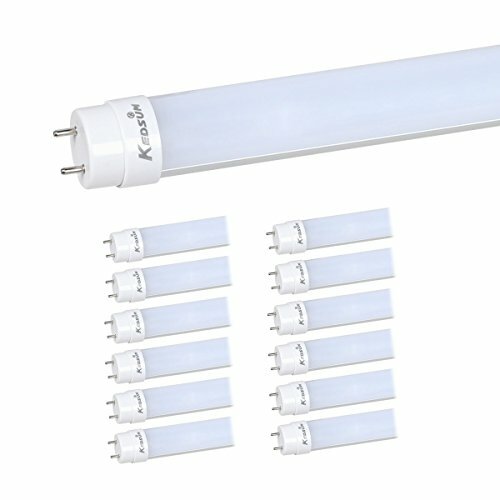 Save 80% on your electricity bill! 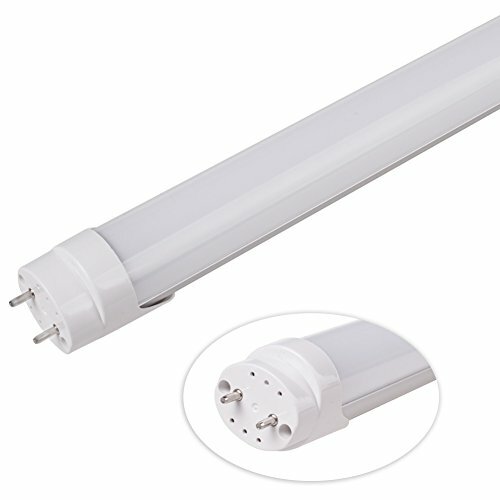 Replace 70W fluorescent tubes by 22W LED. 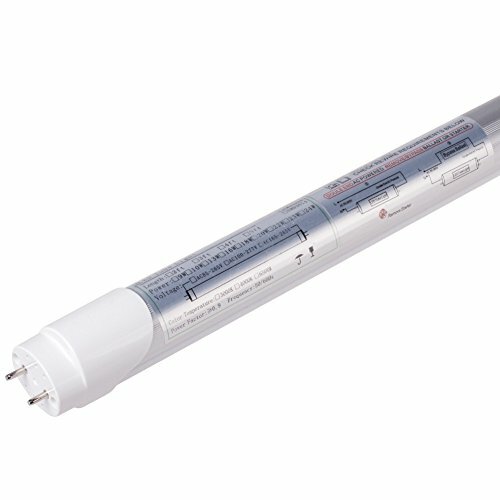 Reduce re-lamp frequency with a lifetime of 50,000+ rated hours. Easy Installation. 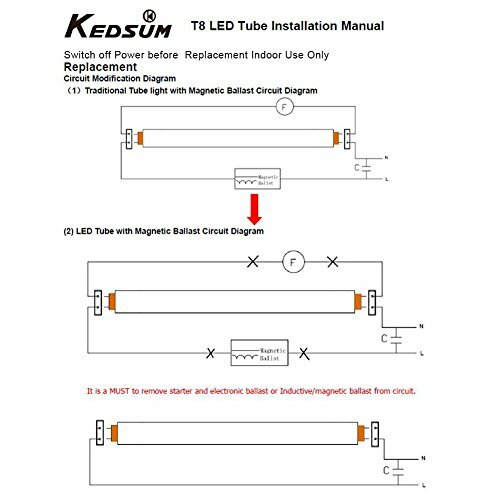 International standard shape for T8 tube light. Easily fitted instead of traditional fluorescent tube lamps. Eco-Friendly.No buzzing ballasts. No mercury or hazardous materials.No UV or IR Radiation. Energy Saving. 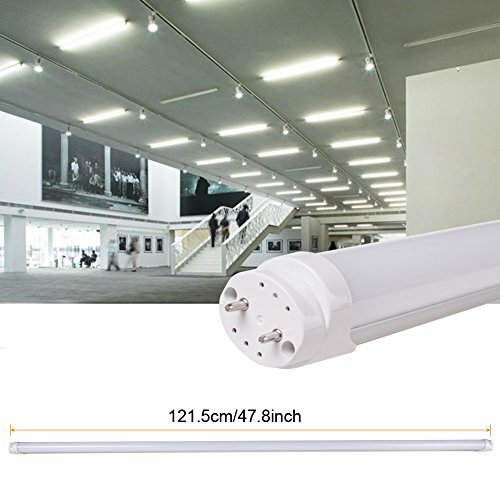 High Efficient Output (90-120 Lumen Per Watt). Also available in 6500K as well as with frosted cover. Please note that ballast must be bypassed. 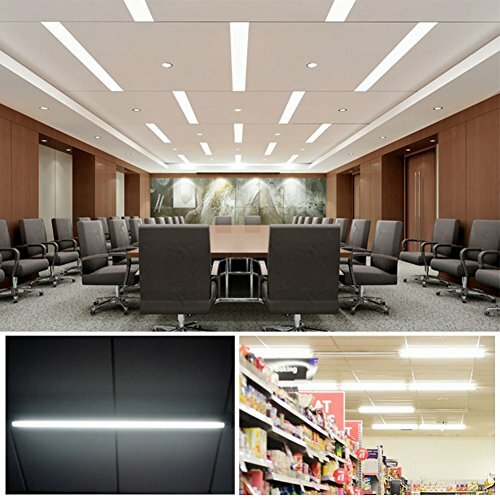 Accent lighting, Art Galleries, General Lighting, Hotel, Museum, Office, Restaurant, Retail,Hospitals, Supermarkets, Schools and etc.